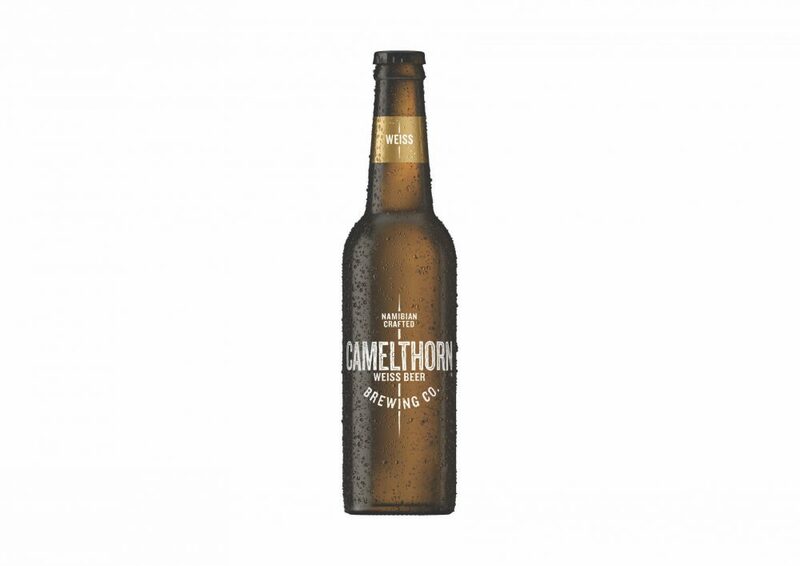 The Camelthorn brand proudly celebrates its one year anniversary since the launch of its new look in July 2017, with the inclusion of the Urbock variant in the range. 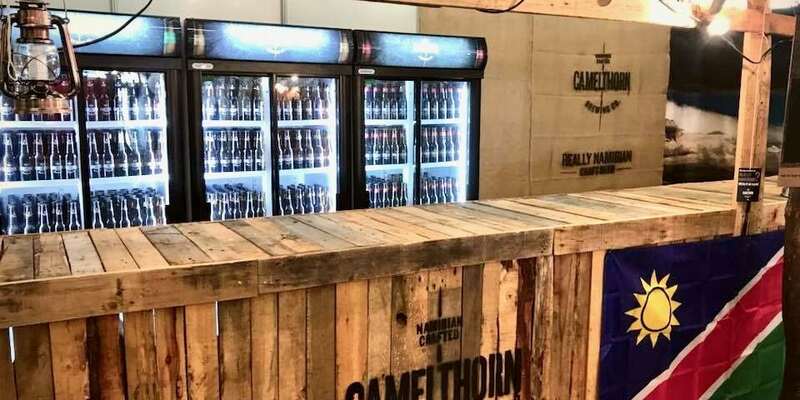 Camelthorn is a craft beer in the Namibia Breweries Limited (NBL) portfolio, a subsidiary of the Ohlthaver & List (O&L) Group. Camelthorn is celebrating this milestone with an addition to the family: Urbock. NBL’s much loved traditional bock style beer has been embraced by the Camelthorn family, and will now be known as Camelthorn Urbock. 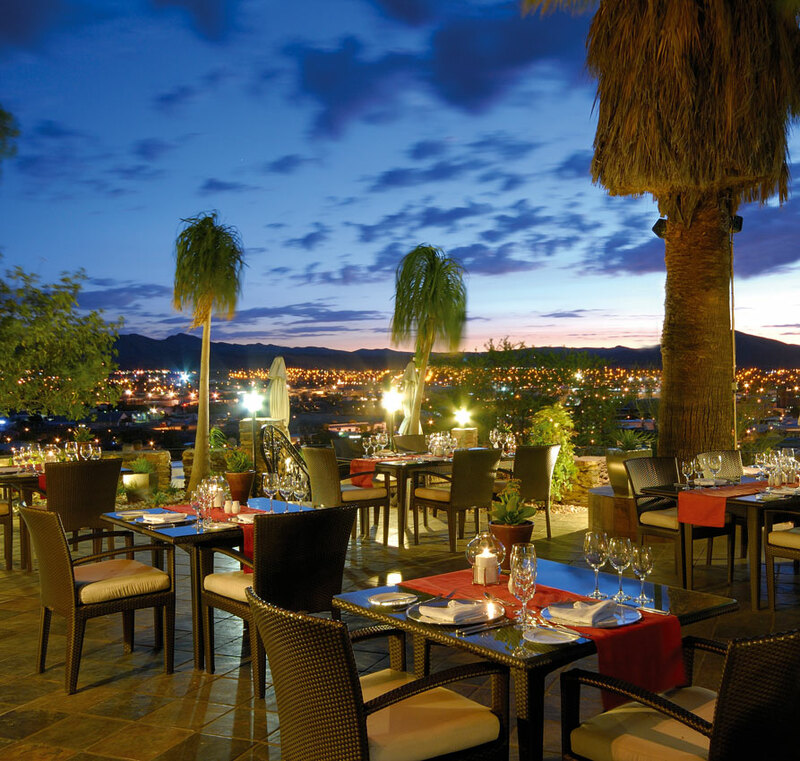 Lovers of the beer will recognise the rich malty flavours and rich red glow that made them fall in love with the beer in the first place – a taste that remains unchanged despite the name change. Camelthorn Urbock will be available at most major retailers and selected pubs and restaurants nationally. Camelthorn Urbock has a 7% ABV and an 18-month shelf life and is available on the shelf and selected outlets.